Since founding Hedges in 2002, Erin has become a trusted thought leader within the nonprofit community. She excels at strategic visioning, cultivating mutually beneficial donor/cause relationships, and helping organizations solidify aggressive but responsible plans for the future. 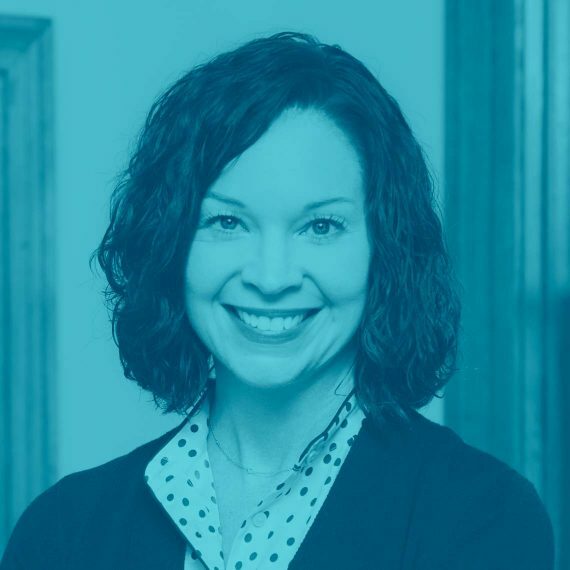 She has continued to grow the organization’s deep knowledge of the intertwined roles of Central Indiana nonprofits, philanthropic institutions, corporations, and government entities in solving complex social and economic issues. She lives in Indianapolis with her husband, daughter, and dog and spends a good deal of her downtime traveling and reading historical fiction.